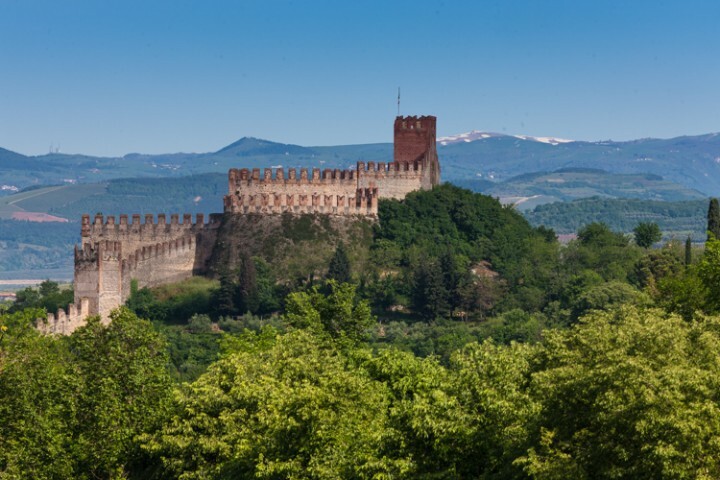 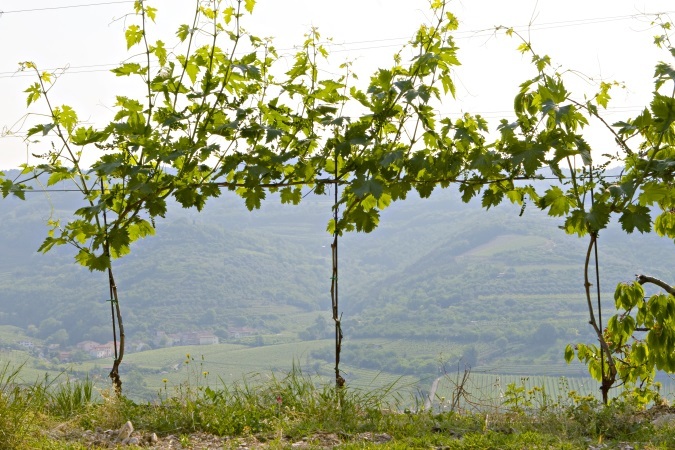 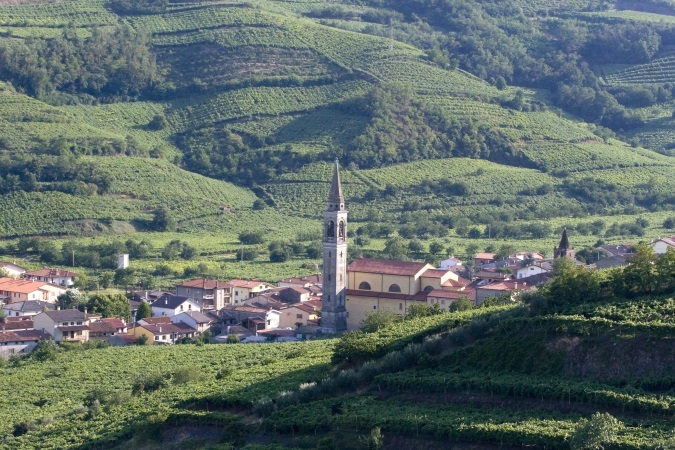 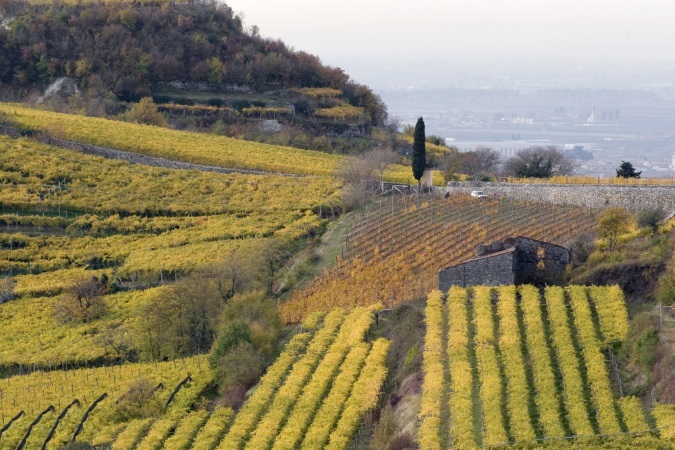 The Soave DOC represents the most significant appellation within the DOC’s scene in Veneto. 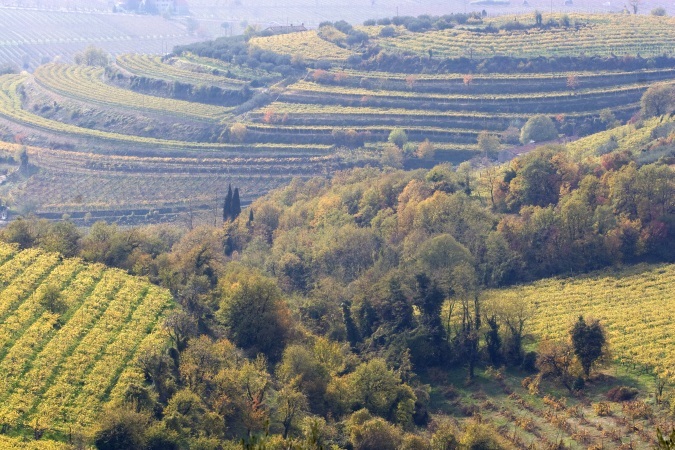 It is produced in the eastern part of the hill arc complex of the province of Verona: a territory which has been associated – since the early 20th century – to a specific identity linked to the origin of the soil, with particular reference to the volcanic origin that differentiates it from the others surrounding historical areas, Bardolino and Valpolicella. 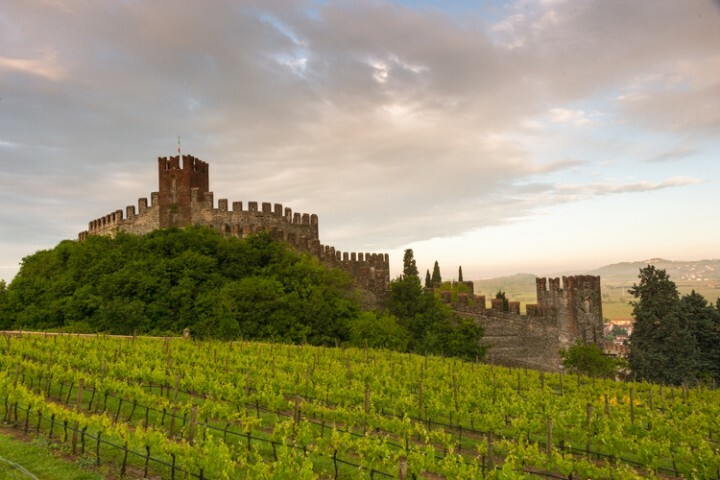 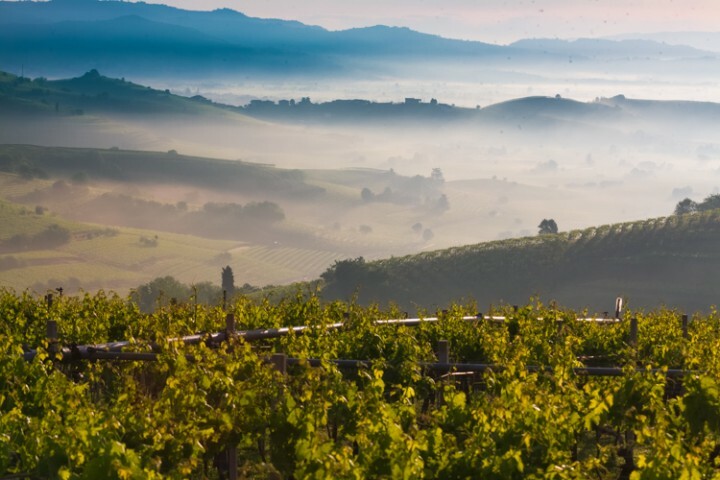 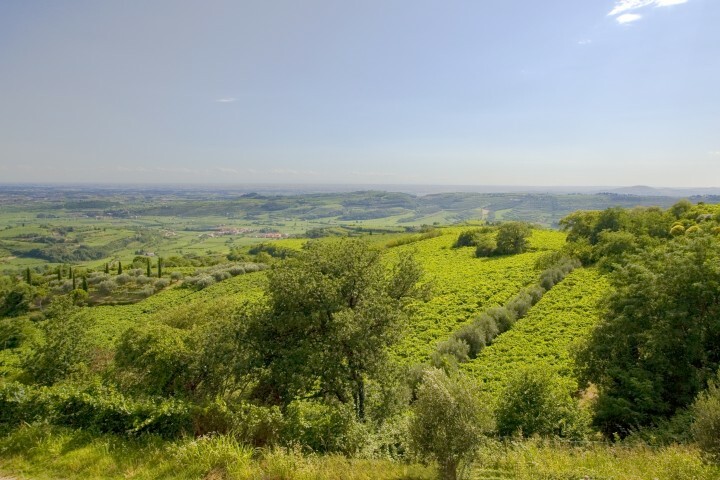 There is in fact an indissoluble link that connect the environment – characterized by mild and temperate climate, tuff like soil of volcanic origin with important calcareous outcrops – and the two vine varieties which produce the Soave DOC: the local Garganega and the Trebbiano di Soave. A long interaction which is confirmed by the prehistorical fossil evidence present in the territory. 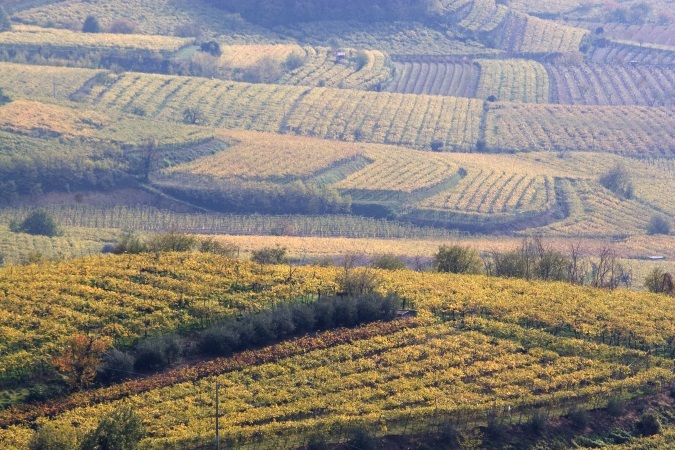 The unique oenological personality of the DOC that we produce – Soave Classico and Soave – also lies at the same time in the dialogue established between the two types of grapes. 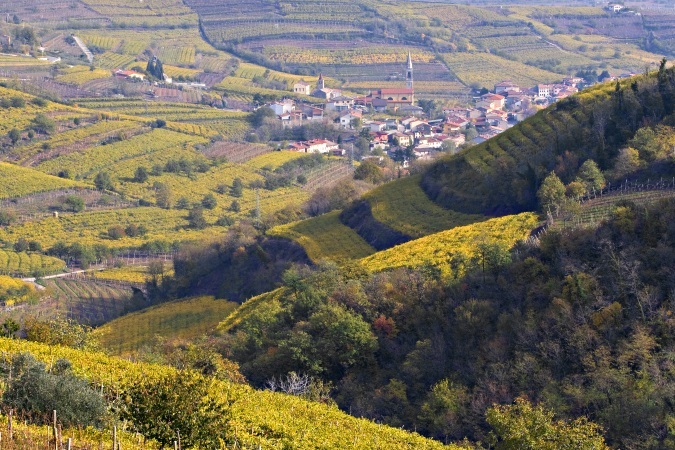 Trebbiano (that can reach 20%) adds lavor and vivacity to the density and structure typical of Garganega. 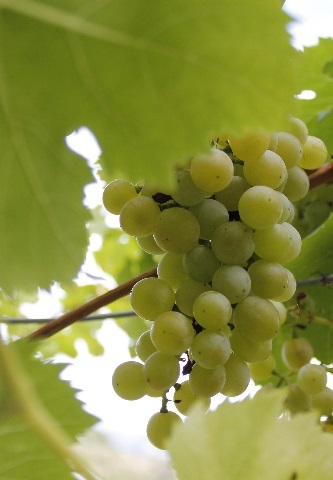 The latter is also characterized by an almond and white flowe scent and an hard skin, intense yellow (almost red) color when ripe, in October.